Coming soon: Home Grown™ cotton tees launches 14th August. Starring home grown talent including singer/songwriter Cody Simpson, actress Maia Mitchell & model Charlee Fraser. #FunFact: The money tossed into the Trevi Fountain in Rome is collected and donated to charity. Photo - One more sleep until the #HudsonRiverDerby! One more sleep until the #HudsonRiverDerby! Photo - It's always chaos when these two teams meet. It's always chaos when these two teams meet. Tomorrow morning at 9am EST. Photo - Who wants to have a holiday in Santorini, Greece? Who wants to have a holiday in Santorini, Greece? Video - Your FINAL chance to take a third off... Oooh! Get 1/3 off men's & women's undies and bras. Video - Now you've GOT to admit it, that's pretty awesome! Now you've GOT to admit it, that's pretty awesome! Love castles? What’s the most beautiful castle you've visited so far? The course at SentryWorld, in Stevens Point, Wisconsin, is our beautiful #GolfCourseOfTheDay! Has anyone played here before? We want to get married in #4! Looking to say “I Do” in paradise? Ladies, new season fashion tops from Rue Stiic, The Hidden Way, SWELL and more have arrived! Photo - Happy 31st Birthday, Paula Creamer! Happy 31st Birthday, Paula Creamer! Photo - Only 6️⃣ days until the Premier League returns! Only 6️⃣ days until the Premier League returns! The next solar eclipse is sooner than you think. See the next one...or two. A rivalry like no other. Photo - One final tune-up. Tottenham Hotspur take on Juventus at Wembley Stadium. Let Rock Bottom Golf get you started towards that backyard putting green (or at least cross a few household chores off your To-Do list so you can go golfing) with a FREE $50 The Home Depot gift card! 3. (Optional) TAG your friends or SHARE this post - the more followers & entries we get, the more prizes we can give out! That's it! We'll select a winner Monday morning - good luck! Contests are open to all, but please note that non-US winners may receive the value of the prize in store credit- good towards purchases at RockBottomGolf.com- instead of the advertised prize. 24 HOURS ONLY! Look as great as you feel in the Gear for Sports, Inc. Weekend Classics 1/4 Zip! Just $16.98- today only at Rock Bottom Golf! What's in your glass tonight - Champagne or Prosecco? Find out what makes each of these sparkling wines so magnetic. Tune in the Hawaiian golden girl’s hand crafted playlist, perfect for your weekend in the sun! Tottenham Hotspur take on Juventus tomorrow in their final match before the Premier League starts next week. Photo - Too true!!! Happy Friday, Rock Heads! Who's got a tee time this weekend? Too true!!! Happy Friday, Rock Heads! Who's got a tee time this weekend? Photo - The spellbinding Yosemite falls in the Yosemite National Park, California. The spellbinding Yosemite falls in the Yosemite National Park, California. 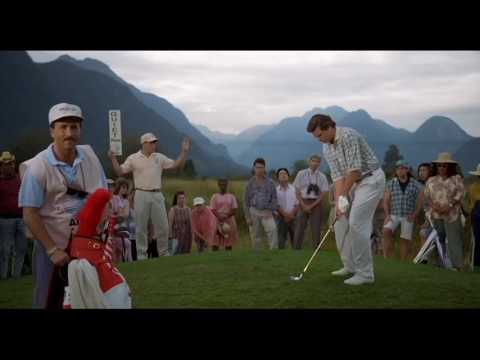 Video - Par for the course on the PGA TOUR this year? Par for the course on the PGA TOUR this year? PSG - Paris Saint-Germain's quest to return the Ligue 1 title to the French Capital begins tomorrow at 11am. Will we see Neymar Jr. suit up? Photo - The outstanding Ko Phi Phi, Thailand. The outstanding Ko Phi Phi, Thailand. Warning: Reading this blog by Islandjems Imagery will lead to travel planning! 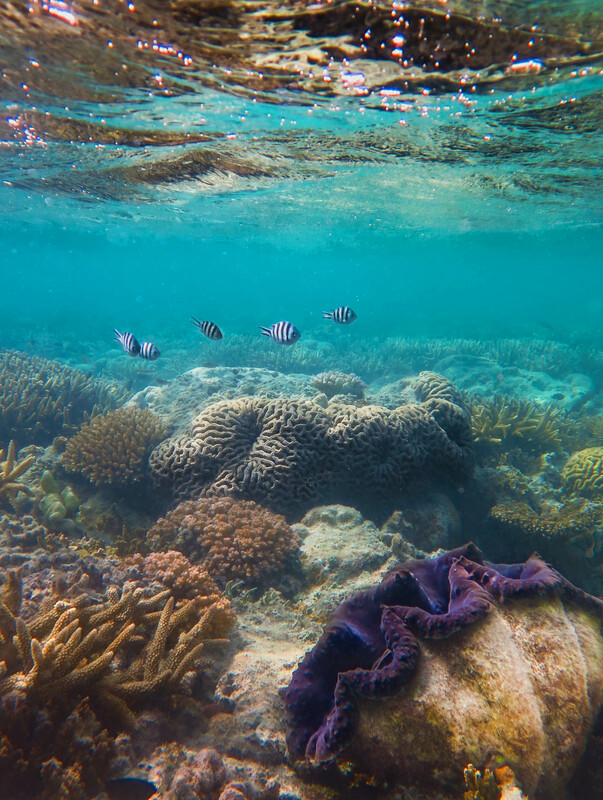 Jemma Craig shares her experience of seeing the Great Barrier Reef by air, her snorkel adventure and her time on Hamilton Island. We've seen Ed Sheeran. Noah Syndeegard on the way? Which PGA player would look most natural in Westeros? We are going with Andrew 'Beef' Johnston - European Tour Golfer!! Important investigation: When will Noah Syndergaard make his 'Game of Thrones' cameo? We dive deep into when we might see the Mets star. Here's our newest blog on The 2017 WGC-Bridgestone Invitational! Photo - The magical Lake Ontario, Canada. The magical Lake Ontario, Canada. Photo - Is your dream vacation in Bali or Santorini? Is your dream vacation in Bali or Santorini? Discover the world of palm trees and street machines. 7 more days until the Premier League kicks off with Arsenal vs. Leicester City Football Club. Photo - Ft. Lauderdale Beach in Florida. Ft. Lauderdale Beach in Florida. Summer is melting away, don't miss your chance to get away! There’s still enough summer left for a trip abroad! Photo - The #UCL Playoffs are set! Who will advance to the group stage? The #UCL Playoffs are set! You can tell a lot about a person by their preferred drop. Want to know what your favourite wine says about you?